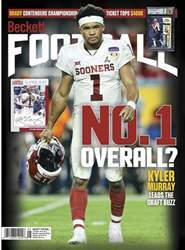 THE BIG QUESTION LEADING UP TO THE DRAFT IS WHERE HEISMAN TROPHY WINNER KYLER MURRAY WOULD GO. BUT THERE ARE A LOT OF PRO-READY PROSPECTS WAITING TO HEAR THEIR NAMES CALLED AT THE PODIUM. THESE ARE SOME NAMES YOU SHOULD KNOW AS YOU PULL THEIR EARLY CARDS FROM PACKS. 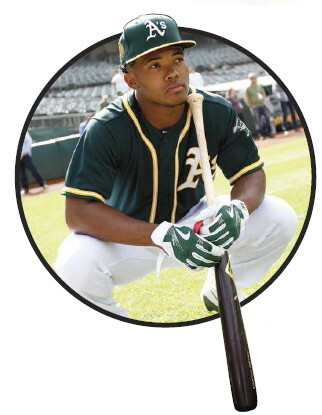 Although he says he’s fully committed to football, the Oakland A’s say they are not giving up on their 2018 MLB Draft first-round pick. YOU KNOW WHAT YOU’RE GETTING WITH THESE PROSPECTS. THESE LOW-RISK PROVEN TALENTS MAY BE LOW ON FLASH, BUT THEY’RE HIGH ON RELIABILITY. 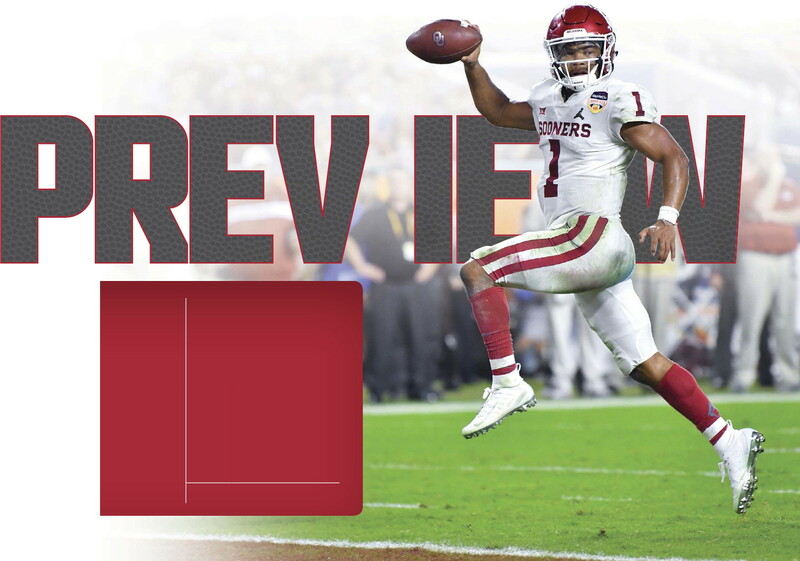 Haskins is one of the two top choices at quarterback in the first round of the draf even though his sophomore season was his only one as a starter. He totaled nearly 5,000 yards and 50 touchdowns. He doesn’t do any one thing incredibly well, but he showed great leadership and the ability to step up in critical situations. His most likely landing spots are with the Giants or Jaguars. The Giants are loaded with young off ensive talent to support him.